Formaldehyde is typically found in resins. 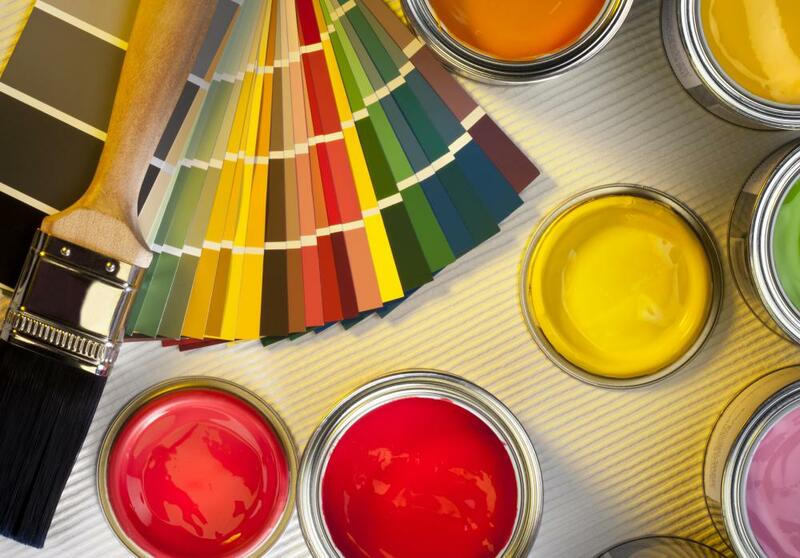 Many kinds of paint have formaldehyde. 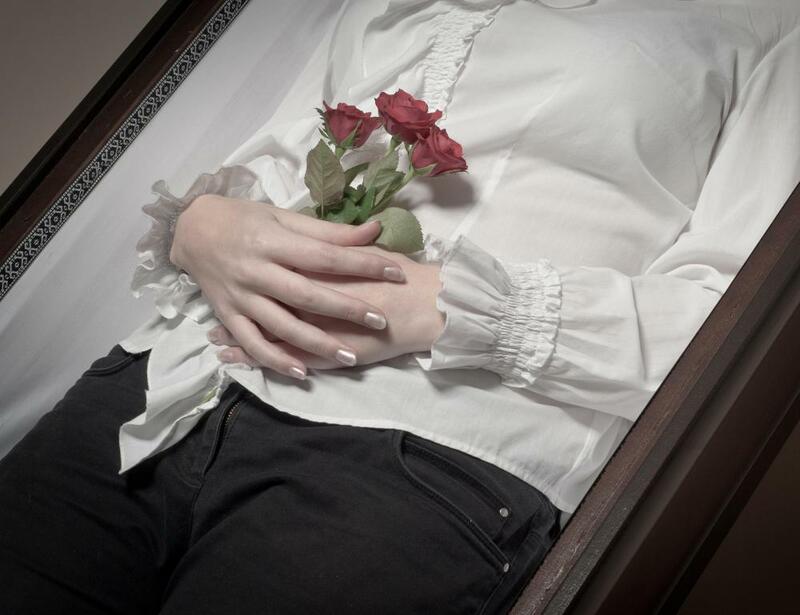 Formaldehyde may be used as an embalming preservative. 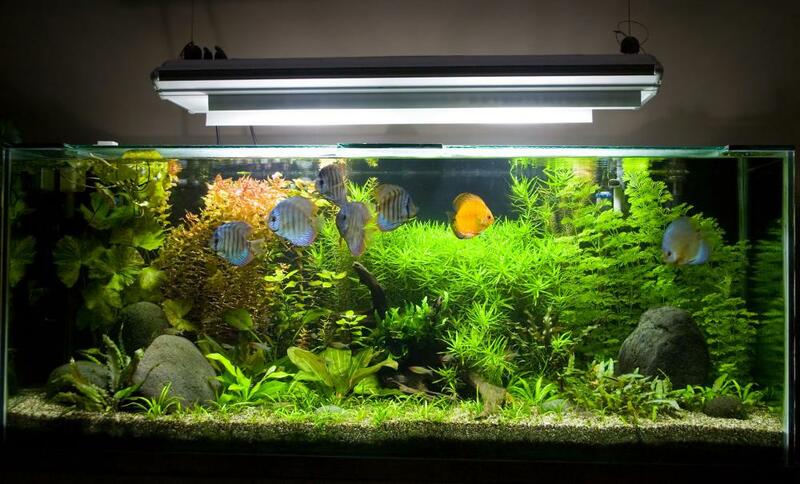 Formalin, a type of formaldehyde, can be used to disinfect an aquarium. 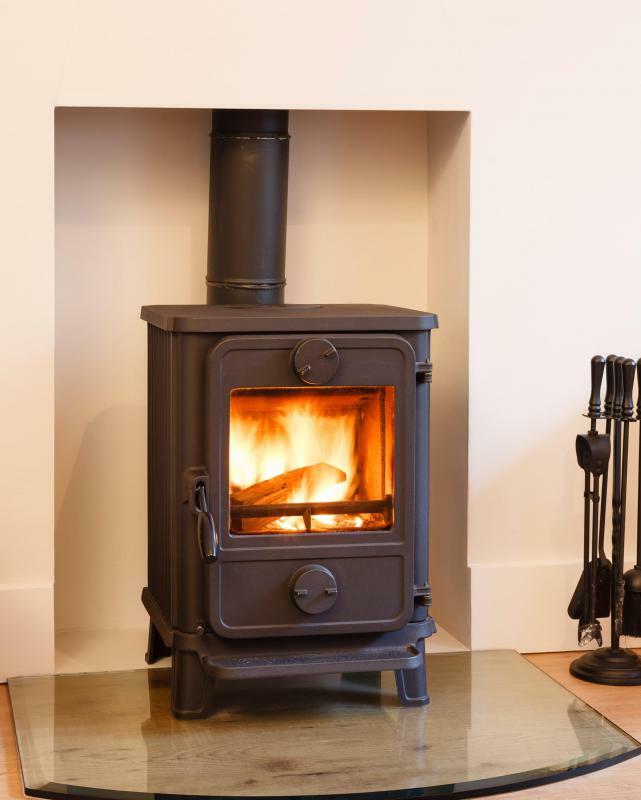 Formaldehyde may be found in exhaust from wood-burning stoves. Formaldehyde is a chemical compound that is widely used in industrial manufacturing and a number of other industries. Many people are familiar with it in the form of formalin, an aqueous solution of formaldehyde that is used as an embalming preservative. This chemical is toxic, known to cause cancer and a variety of other health problems, and for this reason, most people make an effort to avoid it. This chemical is the simplest of the aldehydes, chemical compounds that include a terminal carbonyl group. A carbonyl group is a group of atoms that includes a carbon atom double-bonded to an oxygen atom; the chemical formula for formaldehyde is HCHO, making it a useful building block for other, more complex aldehydes. Pure formaldehyde is a colorless gaseous compound, and it is extremely reactive. For this reason, it is often mixed into other chemical compounds to form a stable substance. In addition to being used in things like glues, preservatives, antiseptics, resins, paints, film processing, and embalming, formaldehyde is also abundant in the atmosphere. It is one of the many byproducts of combustion, and it is also formed through atmospheric reactions, making it a major component of smog. As a result, it can be a challenge to avoid it. High levels of exposure can lead to cancer in the long term, and respiratory problems, skin conditions, and inflammation of the mucus membranes in the short term. Allergies to formaldehyde can also cause serious health problems. This chemical is especially dangerous for children. Most nations have clear laws that dictate the amount of formaldehyde that can be used in things like housing materials, but it can also be generated through fuel burning stoves, It is also found in cheaply constructed “temporary” structures, thanks to the relaxation of safety standards for such buildings. The issue of formaldehyde exposure was brought to the forefront in the United States in 2007, when several media outlets broke the story that temporary trailers erected by the Federal Emergency Management Agency (FEMA) for victims of Hurricane Katrina had extremely high levels of formaldehyde. The chemical has also been found in temporary structures on school campuses and in many older homes. The United States Environmental Protection Agency (EPA) suggests that people can reduce the risk of exposure by using dehumidifiers and ventilating structures, especially those with fuel burning stoves and heaters, although structures with high levels of ambient formaldehyde should be renovated or destroyed. What Are the Symptoms of a Formaldehyde Allergy? What is a FEMA Trailer? Down's syndrome is a naturally occurring condition in humans! It cannot be 'caused' by formaldehyde or alcohol! Please do your homework before posting such comments. You guys realize that we (and other living organisms including many of the vegetables, fruits, and animals we eat) produce formaldehyde on a daily basis through certain metabolic processes, right? What's important is that you aren't exposed to too much formaldehyde. There's a certain threshold that makes any chemical toxic to the body (including water), and that amount is generally way more than what we're exposed to on a daily basis. So, there's really no need to worry. Exposure to tiny amounts of formaldehyde does not do anything to our bodies because our bodies know how to compensate. Our bodies break the chemical down into simpler chemicals that are then quickly expelled through our waste products. Rule of thumb: just because a chemical sounds scary doesn't mean that it's actually scary. Again, it all depends on the amount of exposure. Please note: You are not required to have your child immunized. You can claim not to for religious reasons and they cannot force you. I know of one mother who said she absolutely would not subject her children to these toxic chemicals and the school backed down. I was looking for formaldehyde and came to this site because it's a listed ingredient in the immunization shot MCV4(menactra) and in the Tdap (Boostrix-glaxosmithcline). These shots are required in order for a kid to go to public school. Some people use formaldehyde to manufacture alcohol. What are the side effects of this alcohol consumption? As a stylist, I must admit that Keratin treatments worked a lot better and lasted longer when they had formaldehyde. Now that this isn't there anymore these treatments are very mediocre. Safer, yes of course. It's found in cigarettes too! Lovely. 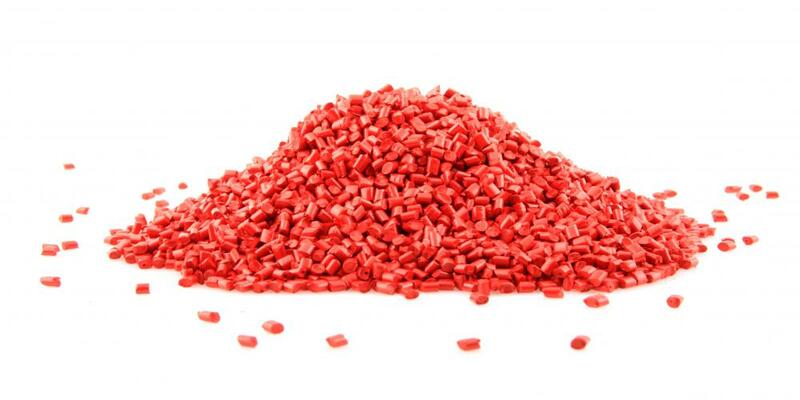 Found this chemical in aquarium fish treatment by Interpet. It's a useful chemical in killing the white spot (ich) parasite. I've also read it's useful as a disinfectant in killing bacteria and fungi, thus it's used in many different products, including medicines for warts, skin, and even urinary tract infection (over a short period due the carcinogenic affects (cancer)). And it's used in cosmetics / creams / etc in order to minimize bacterial bloom. what are the chemical and physical properties of formaldehyde? What is scary is formaldehyde is in everything- I recently got a hair straightening service done and supposedly there is higher levels of the chemical let on than usual. I also knew someone who worked with small doses of formaldehyde in a lab and her kid ended up being born with downs and she was young when she gave birth (she didn't know she was pregnant when she was working in the lab)- very scary! I was a stylist for 35 years and was doing keratin treatments and I've been sicker than a dog. lungs, throat, skin, sinus, headaches. i wish i would die to have them. I've been in the hospital two times. get this stuff off the market before it kills someone else. I got close to an empty opened formaldehyde container and suddenly inhaled the dangerous chemical and had to wash my face and nostrils quickly with water. I felt afterward as if I applied rub or mint in my eyes and nose. Could that have a serious effect on me in some way? I work in a lab and have been feeling ill since I have been working there, only in the office though. There has been an ongoing formaldehyde leak on the fourth floor without in resolution. I am permanently tired and have been cleared medically as being fit, yet I am so tired I cannot get through my day. Has this continuous leak got anything to do with the way I feel? why is it in baby shampoo? is it safe to use melamine products in the microwave? Moderator's reply: Check out our article, What is Melamine? for more information. they now have nail polishes that don't contain any formaldehyde the name that supplies them in the states i think is creative. It says: This chemical is especially dangerous for children. How come it is not written here in the information about formaldehyde that it is in most vaccines no matter for children or grown up..
What about formaldehyde in nail polish?